Simple and basic room and bathroom. Staff were great. Food was excellent. 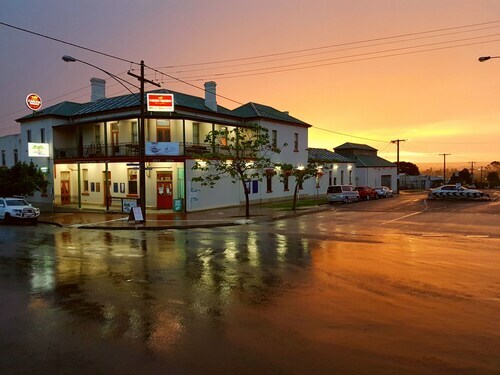 Situated in Orbost, this hotel is within a 15-minute walk of Orbost Exhibition Centre and Orbost Information Centre. 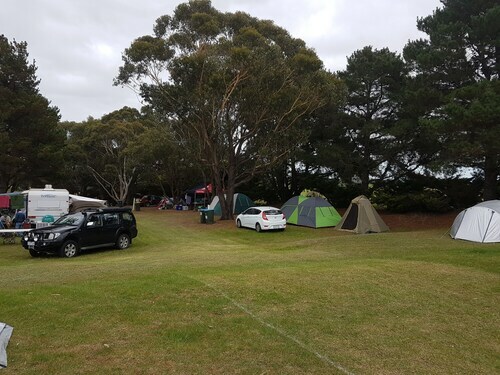 Orbost Golf Course is 0.9 mi (1.5 km) away. 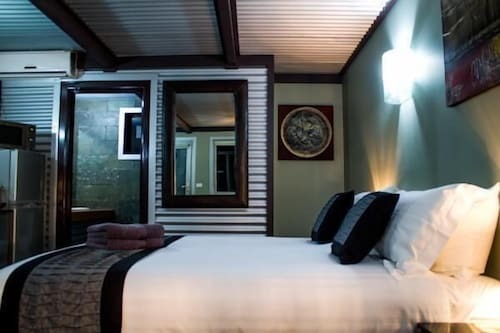 Situated in Marlo, this hotel is within 12 mi (20 km) of Orbost Information Centre, Orbost Exhibition Centre, and Orbost Golf Course. Beautiful country-side location. Lots of traditional caravan-park charm. 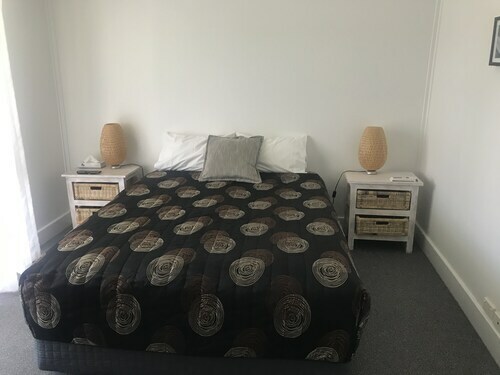 Situated in Lake Tyers Beach, this vacation home is 2.1 mi (3.3 km) from Eastern Beach and within 9 mi (15 km) of Ninety Mile Beach and Lakes View Golf Course. 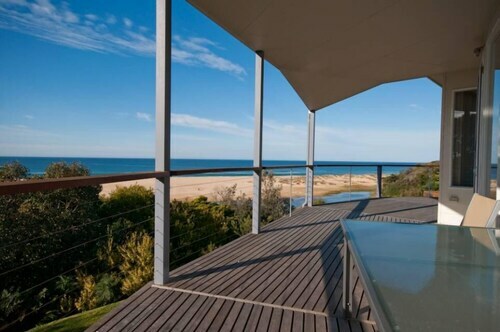 Lakes Entrance Golf Club and Main Beach are also within 9 mi (15 km). The property had everything you need for a week’s stay ranging from dishwasher to an abundance of fresh towel that were provided during our stay. 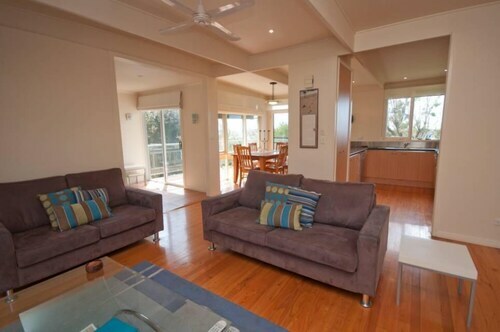 Offering direct access to the beach, this Lake Tyers Beach vacation home is 2 mi (3.2 km) from Eastern Beach and within 9 mi (15 km) of Ninety Mile Beach and Main Beach. Lakes View Golf Course and Lakes Entrance Golf Club are also within 9 mi (15 km).